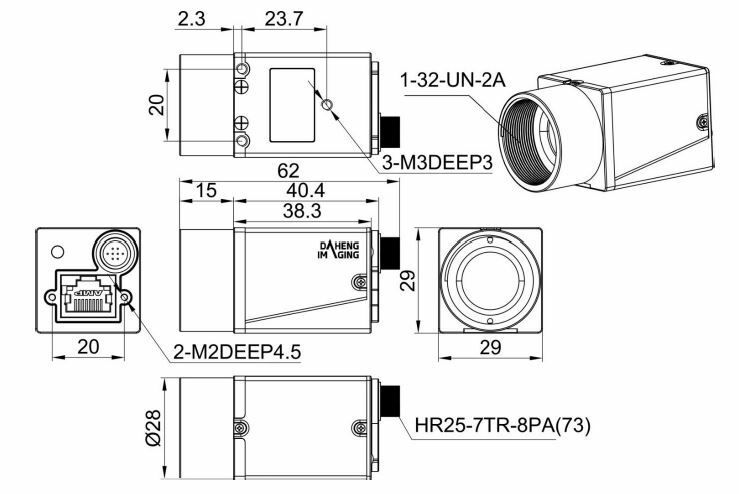 Daheng Imaging is China’s number 1 machine vision camera manufacturer. 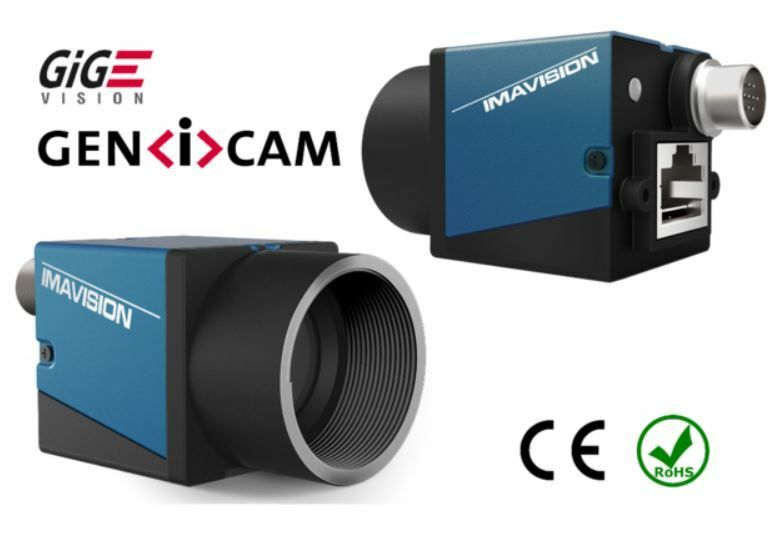 This manufacturer has an extensive portfolio of machine vision cameras. These are equipped with Sony, Aptina, Sharp and Onsemi sensors. The available interfaces are USB2, USB3 and GigE Vision. Daheng Imaging has a proven track record of product life cycle management. Hence you can still buy the first developed industrial camera of Daheng Imaging. Daheng Imaging carries out strict quality controls. 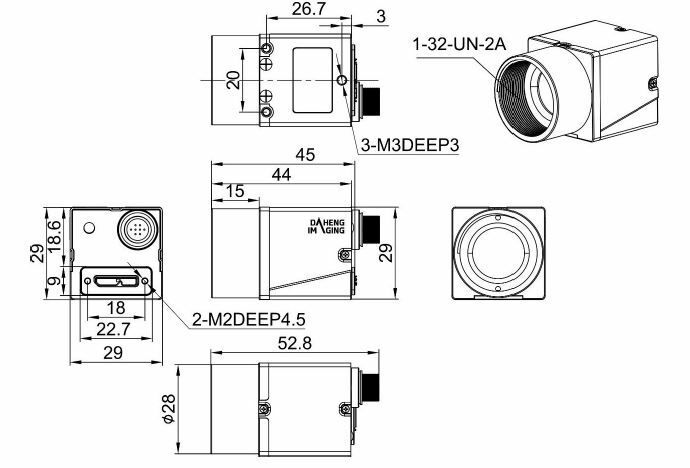 Hereby is the machine vision camera comprehensively tested before leaving the factory. The industrial cameras need to withstand a 7 day aging test and a 72 hour during full load test. Therefore, it is possible for us to offer a 3 year warranty.